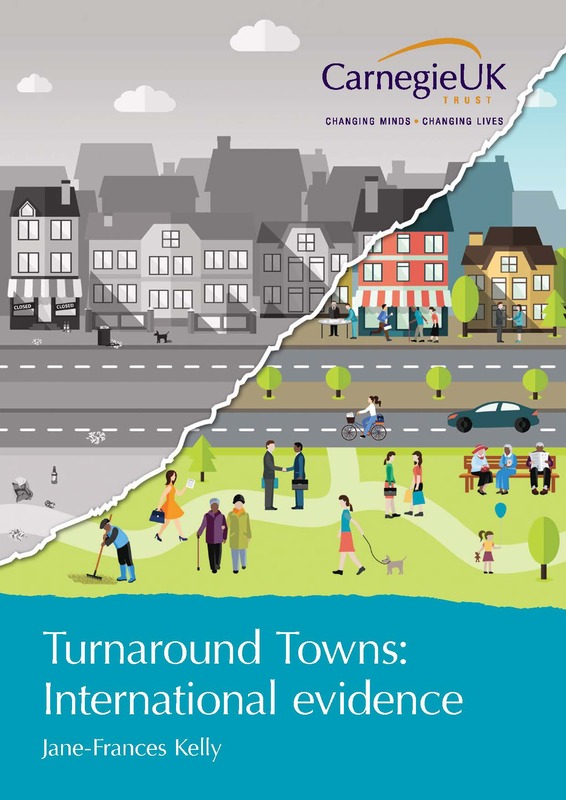 As one of the largest policy and practice institutions in the UK to be town-based, the Carnegie UK Trust is interested in the innovation, regeneration and sustainability of towns. This is an opportune time to be looking at what works to support innovative policy and practice for towns. Brexit is a change, which might provide opportunities for increased focus and funding for towns. 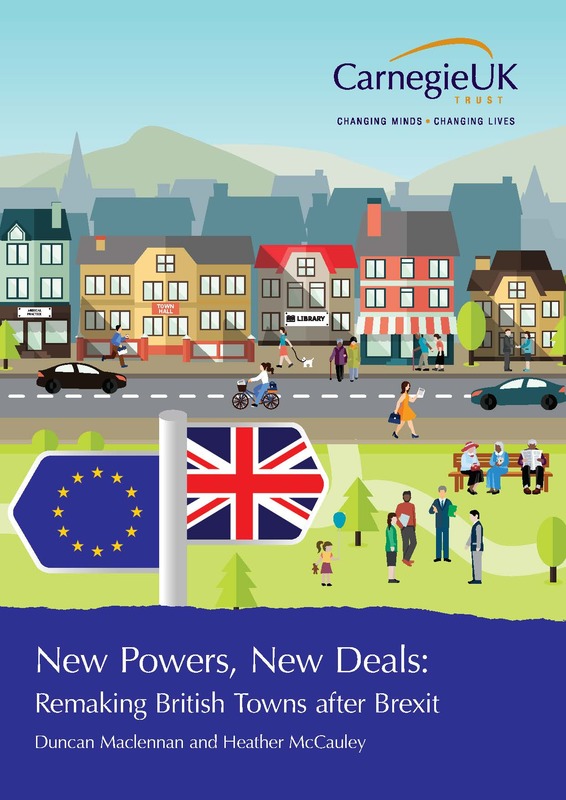 In 2018, we released New Powers, New Deals: Remaking British Towns after Brexit which analyses the link between towns and the Brexit vote, with towns more likely to vote leave than cities. The leave vote was arguably a “vote of discontent” strongly felt by towns that either have not flourished over decades or have recently grown so fast that their services like schools, health or transport failed to keep up with what people want and need. The question now is how can policy makers support towns in this time of change and ensure their view is not confined to cities and rural. In 2018, two reviews of towns, with a specific slant to the high street, reported: The Grimsey Review 2 and The High Street Report. Both said the unique nature of towns, their assets, the contribution and skills of local communities need to be recognised. Although these are welcome, towns still face challenges in being represented in policy and gaining access to appropriate development funding. 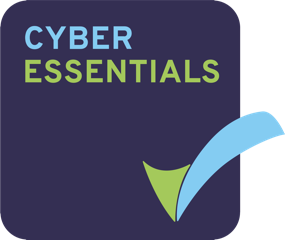 This is now critical because there are so many upcoming funding and structural changes happening where the voice of towns needs to be heard. Funds for towns as a whole, or regions of towns, have been lacking, but there are developments that we would like to see become opportunities – such as the Shared Prosperity Fund (SPF) and the Local Industrial Strategies (LIS), which contain a ‘place foundation’, the Stronger Towns Fund and the Future High Street Fund (in England). 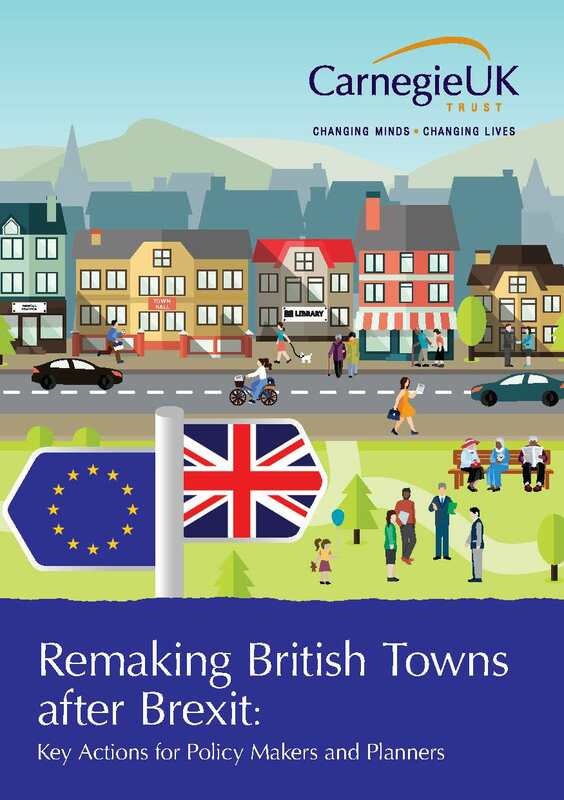 Another opportunity for towns is the devolution framework for England, currently in development and likely to be released after Brexit, in 2019. 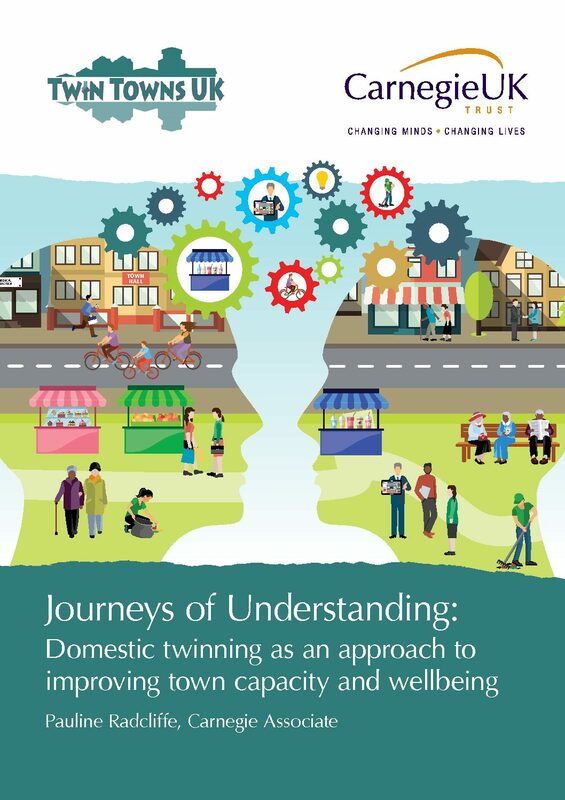 We are working with other agencies with a knowledge of towns to support towns and regional bodies to develop strategies for improving the wellbeing of towns, which can direct and support new funding streams. 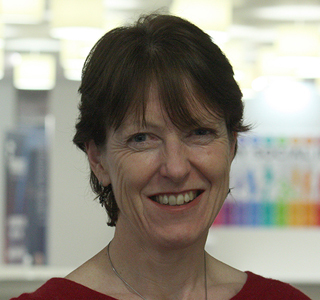 What does the Well-being of Future Generations Act mean for Welsh towns?